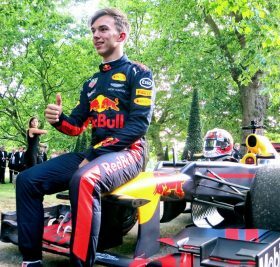 F1 stars and cars head to London prior to the British Grand Prix, for a live demonstration at the Grand Prix Ball. 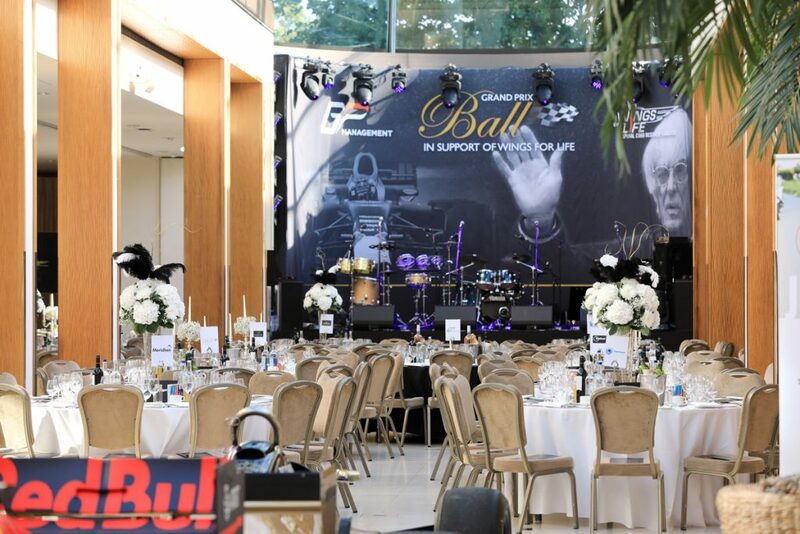 On Wednesday 4th July 2018 the Hurlingham Club will host the 8th Annual Grand Prix Ball. 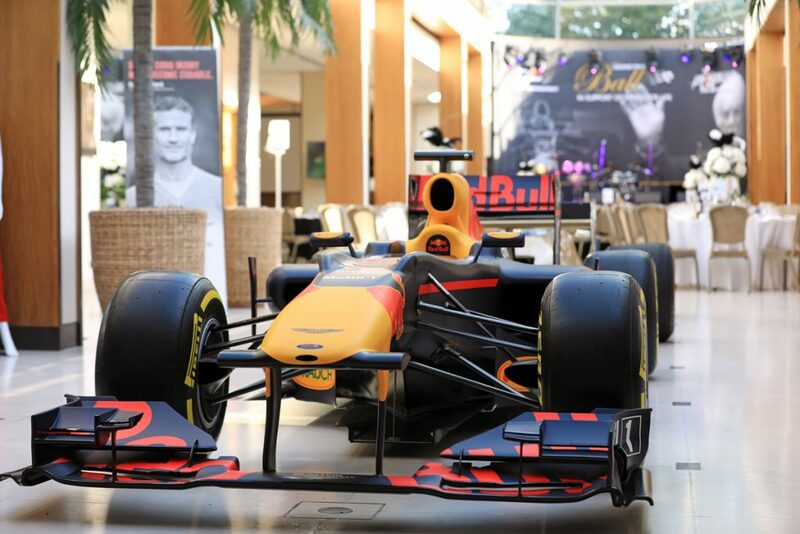 Expect tojoin the stars of the Grand Prix on the red carpet. 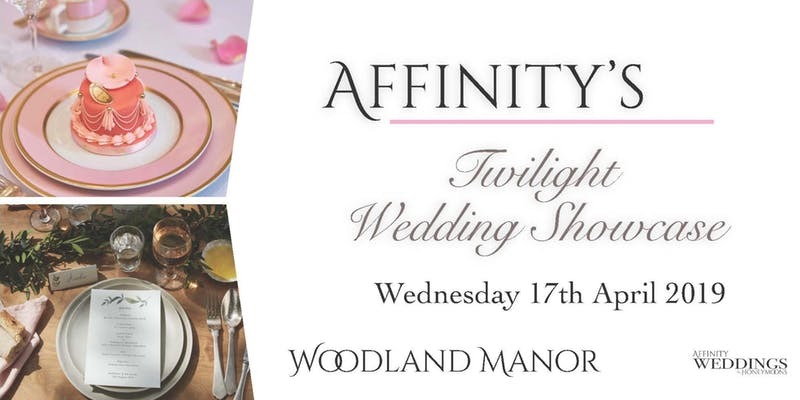 The ball will be hosted right on the Thames atHurlingham Club’s splendid 42-acre estate. 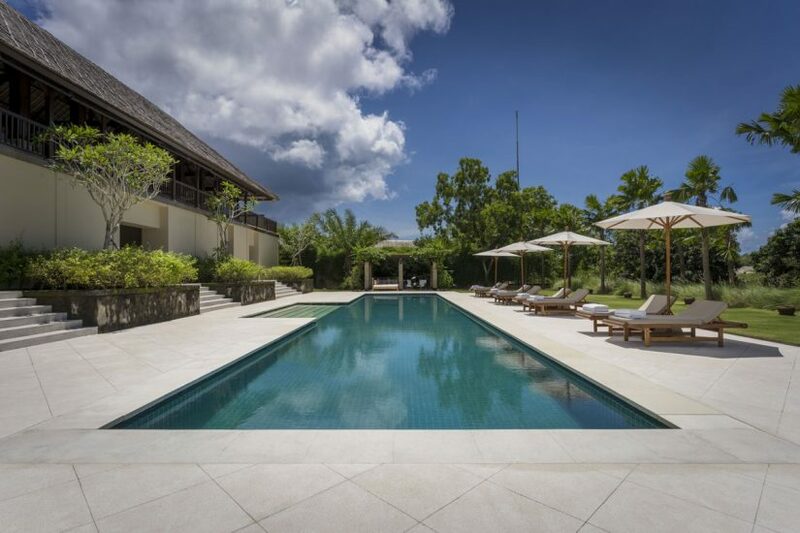 Widely considered as one of the world’s top privatemember’s clubs. On arrival guests will enjoy walking down the red carpet and perhaps get theopportunity to snap a selfie with their racing hero! 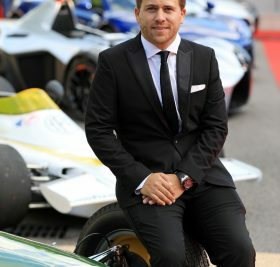 A glamourous black-tie drinks reception will commence, with ice cold glasses of champagne servedwhile guests enjoy a traditional F1 demonstration which will ignite the tarmac and set the eveningonto the right track, there will be a lavish three course dinner to enjoy while being surrounded by F1greats. 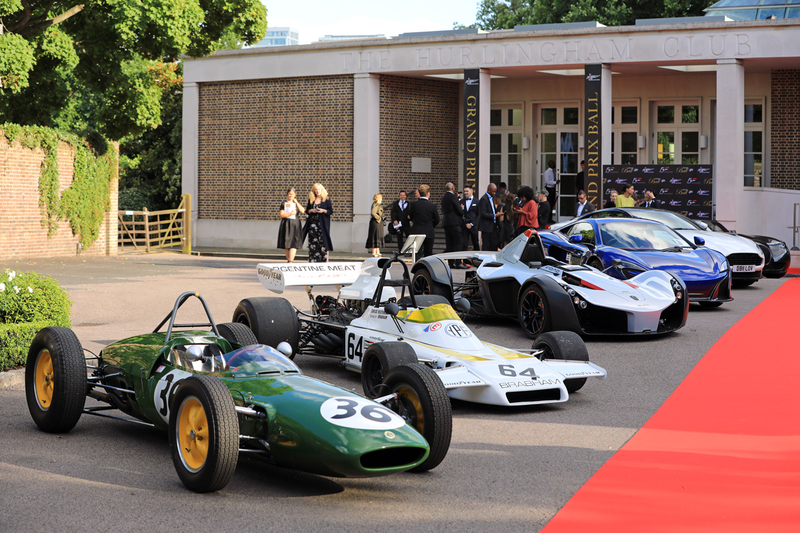 After dinner there will the opportunity to mingle among a stunning display of iconic stationaryF1 cars. 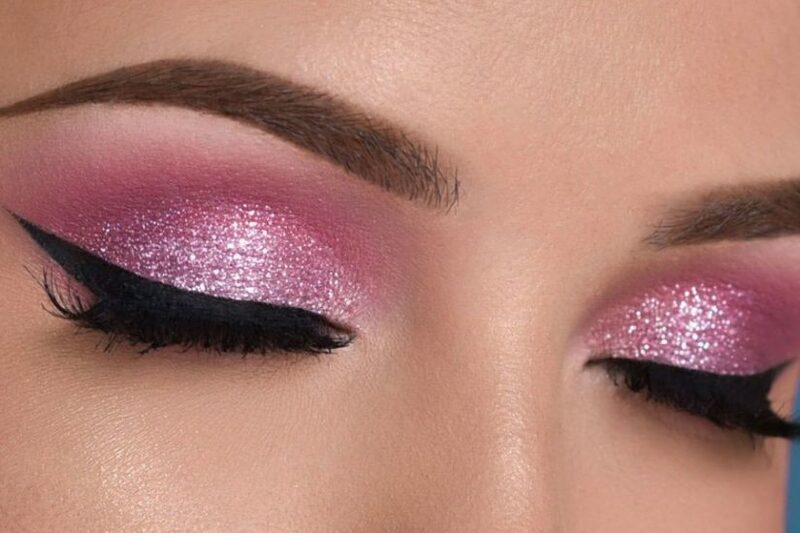 While being entertained with live performances by UK artists and DJs as well as being able toparticipate in a live auction of desirable prizes. 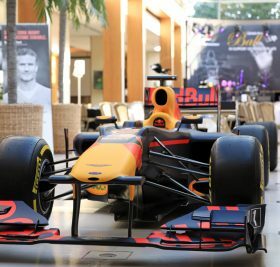 The legendary British F1 driver, David Coulthard MBE, will drive and entertain crowds on theHurlingham Club’s grounds in the incredible Aston Martin Red Bull Racing RB8. 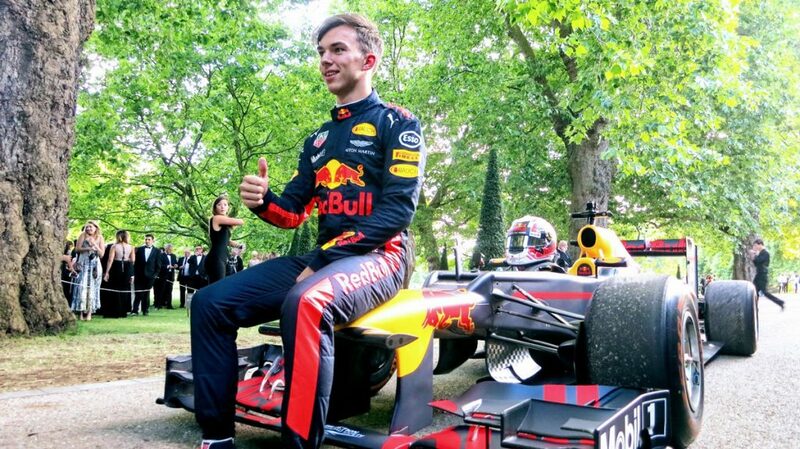 One of the biggestdraws of the GP Ball is that it’s the only time of the year where Formula 1 cars are driven in London. 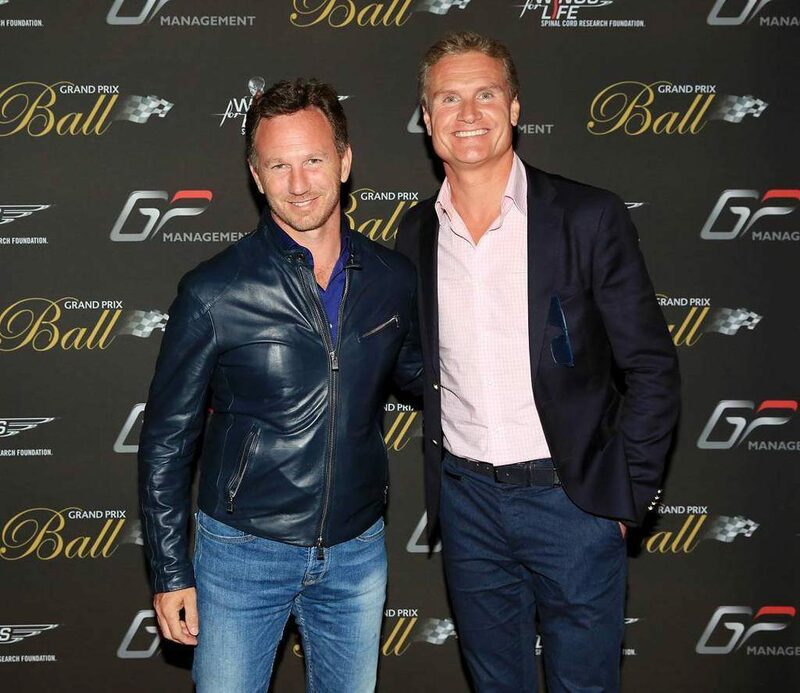 GP Management hosts some of the most extravagant events in the world. 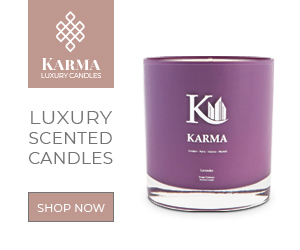 Organising luxury lifestyleevents across the globe such as 2 days of luxury hospitality on board a super yacht in Monaco hostedby F1 Legend Eddie Jordan in May. GP Management also host adrenaline filled moments, from gettingthe opportunity to fly in a fighter jet above former communist air base in the Czech Republic to aSupercar Rally from London to Croatia. GP Management ramp up the experience on all occasions andtheir global high net worth clients have reported having the experience of their lives! 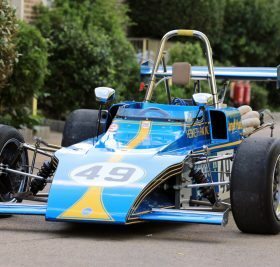 Formula One is one of the highest ranking popular professional sports in the world, held internationally from Monaco to Shanghai. 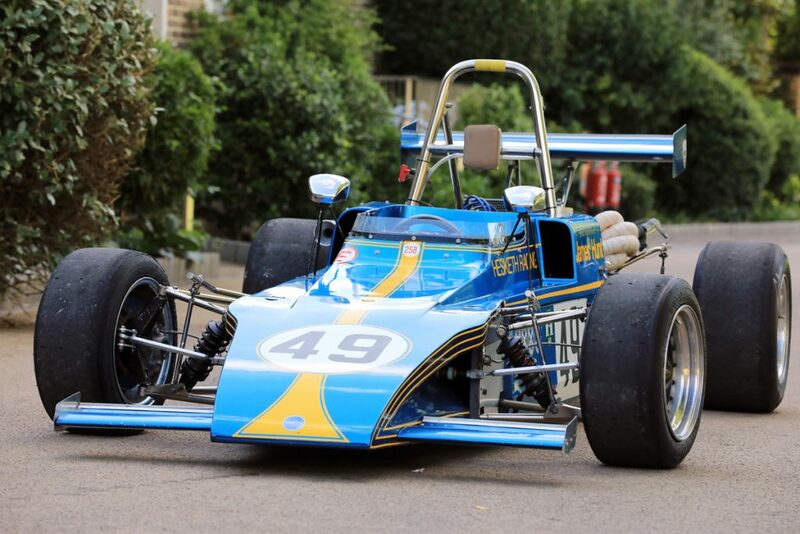 Britain is very much part of the F1 scene with LewisHamilton being one of the world’s greatest racers. 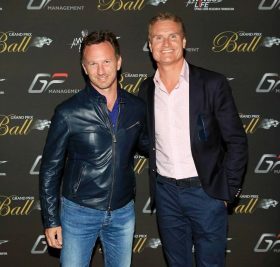 The annual GP Ball raises the reputation of theGrand Prix’s status in Britain. 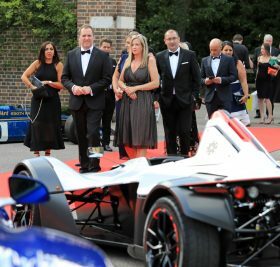 A fabulous variety of celebrities have attended over the years, includingStirling Moss, Sir Ben Ainslie, Damon hill, Duncan Bannatyne, Tiff Needell, Christian Horner, DavidCoulthard, Rory Reid, Laura Whitmore, Kimberly Garner, Olivia Cox, Chris Robshaw, SpencerMatthews, Stephanie Pratt, Hugo Taylor, Nathalie Joel, Jay Rutland, Georgia Toffolo, John Caudwell,RickYune, Pia Miller, Simon Webber, to name a few. 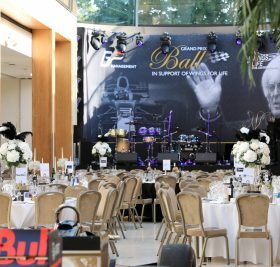 The GP Ball has an important charity mission in supporting Wings for Life, an international not-forprofitspinal cord research foundation; funding research around the world to find a cure for spinalcord injury. 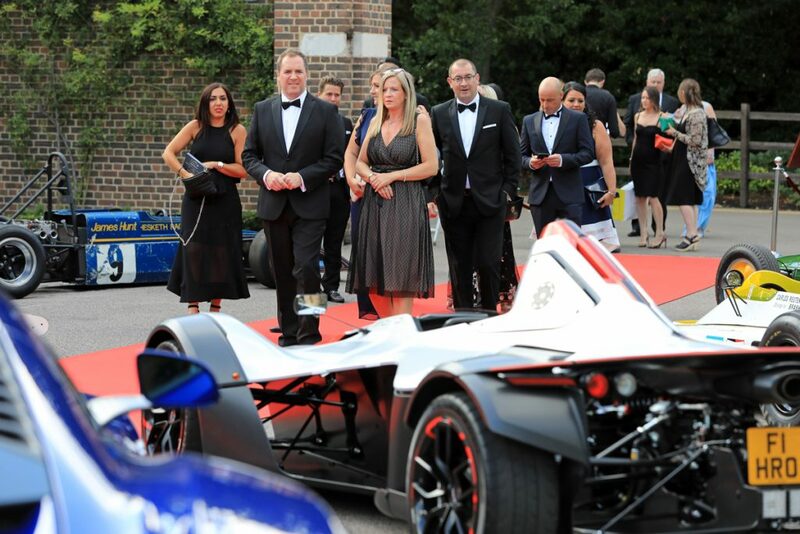 The Grand Prix Ball 2018 at the exclusive Hurlingham Club is set to be the most extravagant yet.